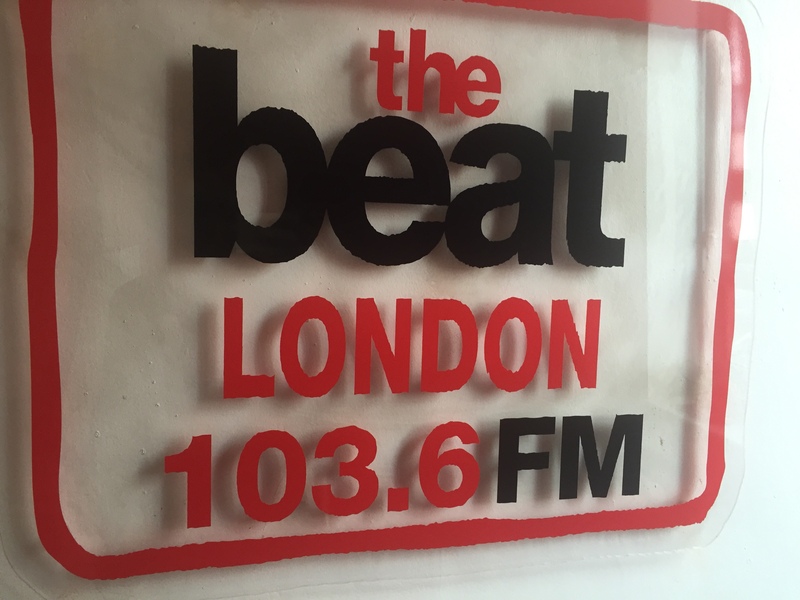 Nathaniel Peat was in London this morning for The Beat radio’s fortnightly business show to talk about taking your business to the next level. As the business consultant for the programme, Nathaniel has a wealth of knowledge on this subject. 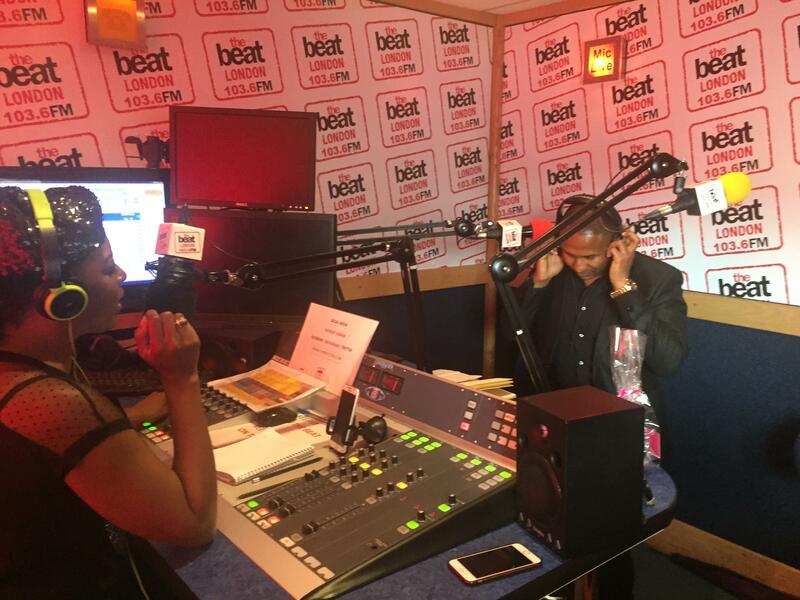 Speaking to DJ Elayne Smith, who is iconic for becoming the UK’s first black presenter of Top of the Pops, Nathaniel gave listeners an insight into his business expertise and taught them how to grow their business from an idea to a reality. He even gave Elayne some sound advice on her well known wig business! Elayne spoke from her own experience, commenting on the many people who are under pressure when it comes to making money and paying bills. They dream of starting a business but give up before they’ve even began as they don’t know where to start. Nathaniel was there to unravel those negative thoughts and give a real insight into taking an idea and turning it into a successful business. Many people have a great idea, but lack the necessary skillsets to bring it to fruition. Nathaniel stressed the importance of upskilling yourself and becoming an expert in the field you want to conquer. If you are unable to become skilled in a certain area, integrate someone who can and share the equity of the business with them. If you can pull in skillsets from others, it becomes the perfect school ground for you to learn more and more abilities that will benefit the business. Students are great assets for gaining many different skillsets for your business as you can build a mutually beneficial relationship with them. Put together a power list which includes those you can trust to do things for you and those who you aspire to work with. 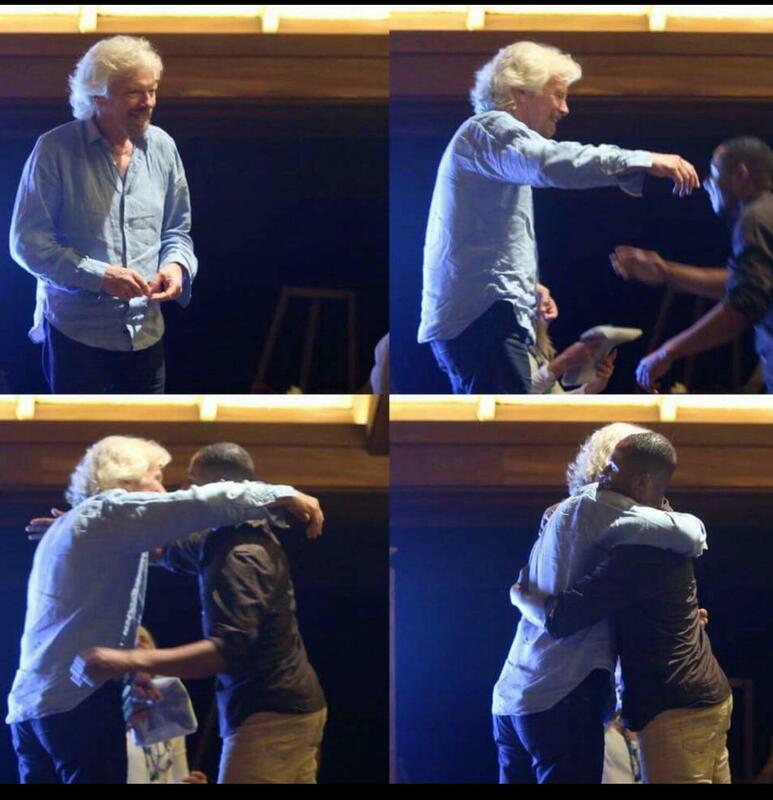 Friends and family are key to your business – they are the ones who believe in you first and help you along the way. If you have a spouse or friend that has a particular skill, utilise that when first starting out. Touching back on the earlier point, students are a great place to start. They are eager to gain experience and work hard. Your idea doesn’t have to be original, if you see a gap in the market or something within it that you feel needs to be improved upon, this can be a great starting place to develop your plans and business model. Nathaniel’s advice was to spend time with people who complain a lot and find a solution to their problems – simple but effective! Innovate on a concept or idea – use what’s already in the atmosphere and build on that. Nathaniel told Elayne that he believes every business no matter how small should have a social impact. 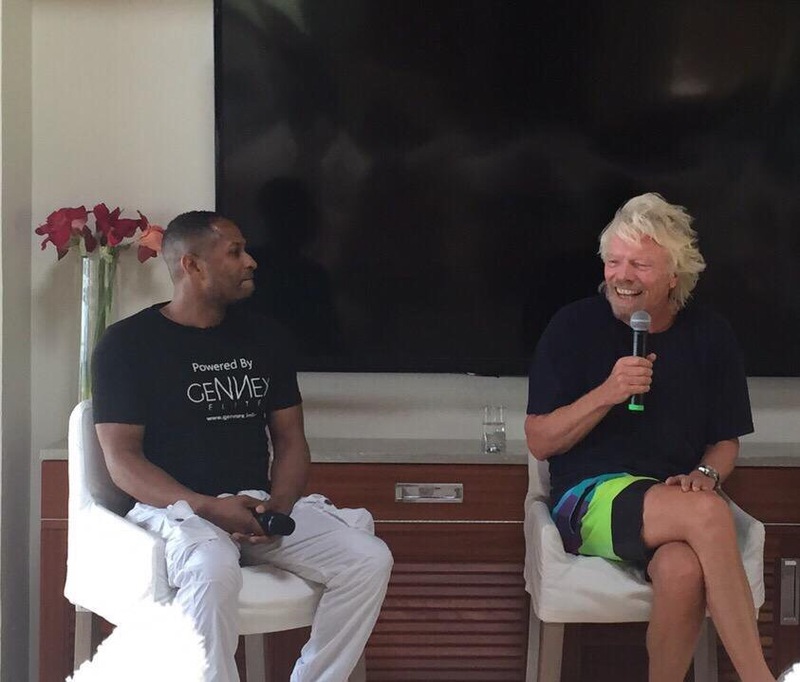 One of his own businesses GeNNex - which teaches young people in Africa and the Caribbean how to install renewable solar energy sources - was what initially led to his business relationship with Virgin and its Chairman Richard Branson. It is important to have core values that are instilled within the business and its employees. Like a marriage, if the same values are not met it is not going to work! We are all human and are social creatures, congratulate employees, smile and offer bonuses. With the right team, what you put in you get back. Nathaniel informed listeners that in business 20 per cent of potential customers are lost due to failure to follow up. Your initial contact with a customer may be strong but often the following up process has a lot less care and attention to it. He advised budding business owners to ‘take complaints as a gift’ and see them as a way of improving. Care for you customers and show them the loyalty you hope to receive from them. Remember, people are more likely to share a bad business experience than a positive one! As Nathaniel says, ‘if you associate with chickens, you are never going to fly with the eagles’! This is extremely important for business as the more people you link with who share your passion and can help you on your way, the faster your business will grow. Nathaniel spoke to a caller, Elliot, who had plans to start his own sportswear company but wasn’t sure where to begin. Nathaniel stressed the importance of networking as he advised Elliot to get in touch which athletes that could test and also help to promote his business. All you have to do is ask, the worst they can say is no! He advised Elliot to do his research and discover where competitors source their garments. There are manufacturers in the UK who can create and initial sample. However, cash flow can be an issue for young entrepreneurs. The government currently has a scheme "New Enterprise Allowance" where you can receivea grant at the Job Centre to help you set up your business. Virgin Start-Up has a similar scheme where you can be given a loan of up to £25000 and assigned a mentor to help with your business plans and strategies. If you would like more information on taking your business to the next level, Nathaniel is hosting an ‘Idea into Reality’ business programme on 14th & 15th July in Manchester. He’ll be covering taxes, operations and procedures and tips that they don’t teach at business school.